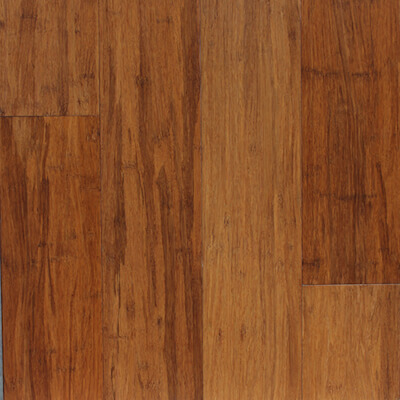 Bamboo flooring & Bamboo floorboards are unique and stunning flooring system which accentuates the distinctive pattern and natural beauty of bamboo and is accepted and praised by interior designers, architects and consumers. Bamboo is a great environmental alternative to timber floors. 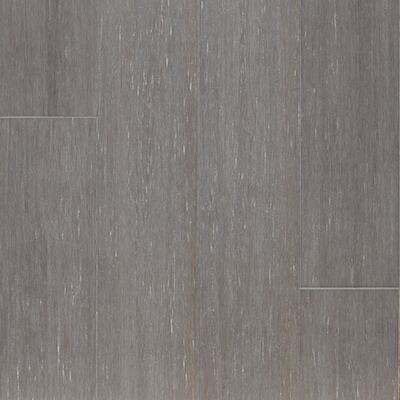 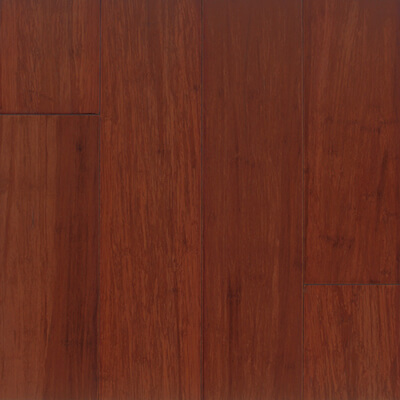 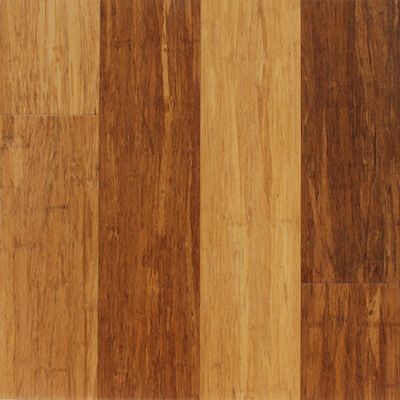 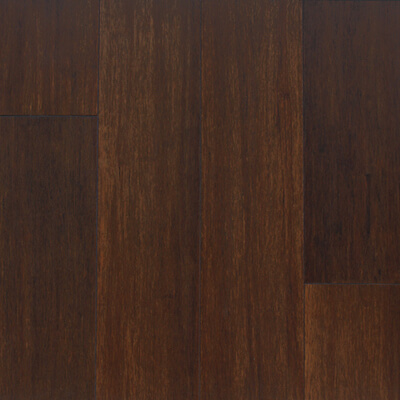 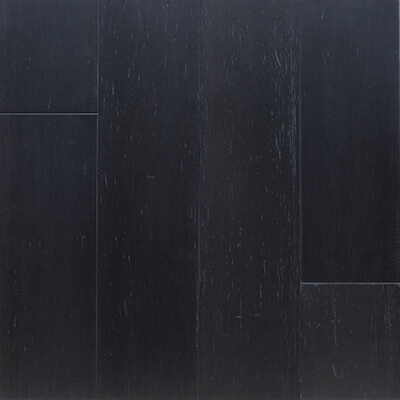 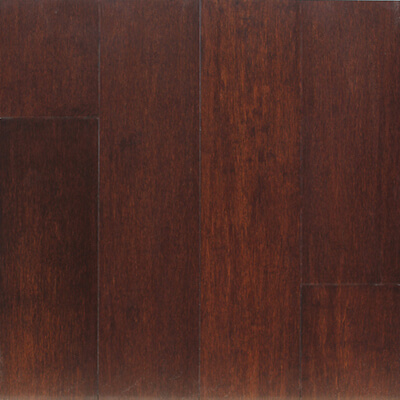 Bamboo flooring is extremely tough and durable, dimensionally stable and graded 14 on the Janka Ball Rating. 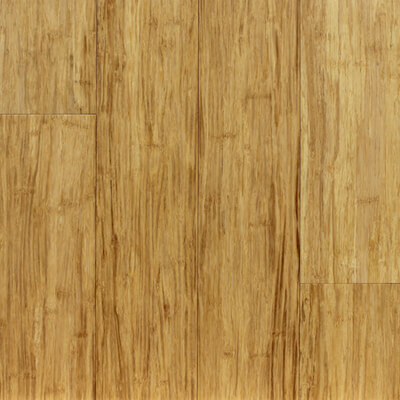 Strand woven bamboo has a uniclic lock system which makes it easy to install. 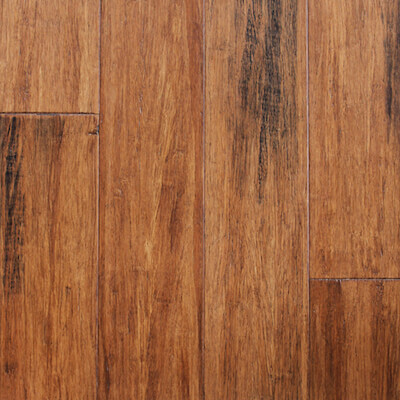 Bamboo floors are low maintenance and easy to clean. 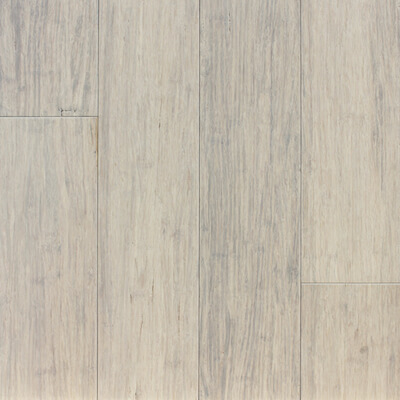 Our products originate from sustainable managed forests and are manufactured under the most advanced technical and eco-sensitive practices, ensuring our reputation as a reliable, quality supplier and installer of environmentally grown and manufactured products. 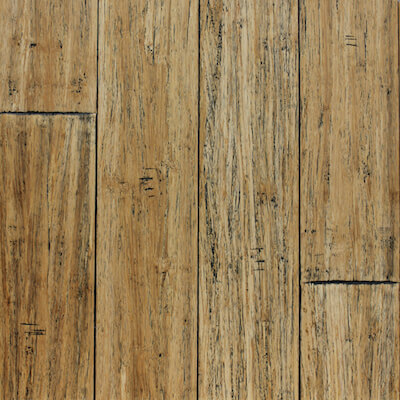 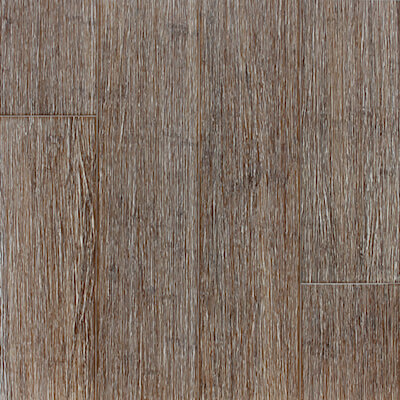 At Carpet Solutions, we stock strand woven bamboo which is available in a variety of amazing colours and finishes. 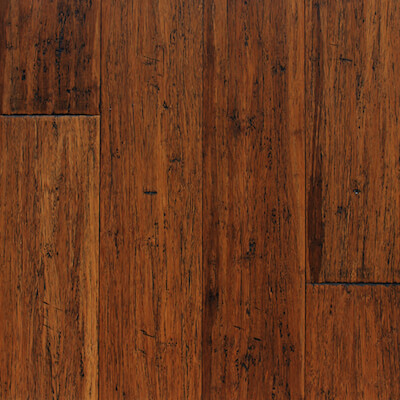 Extremely hard wearing, tough and durable. 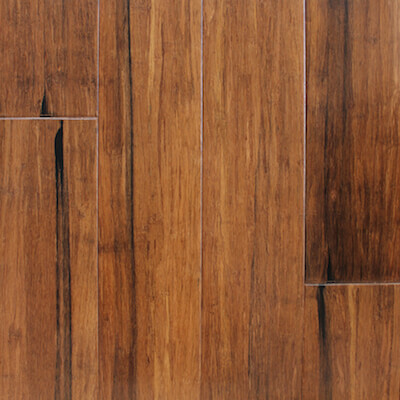 Certified green, harvested from sustainable managed forests.